Learn how to use the past simple, also known as the simple past. We use the past simple to talk about past actions and events. In order to use the past simple to speak about the past we need to use the past form of the verb, or V2 as I will call it. If you don’t have a verb list, please reference our free English irregular verb list. You will see that V2 is in the second column. Below you can see some signal words that you may use with the simple past verb tense. 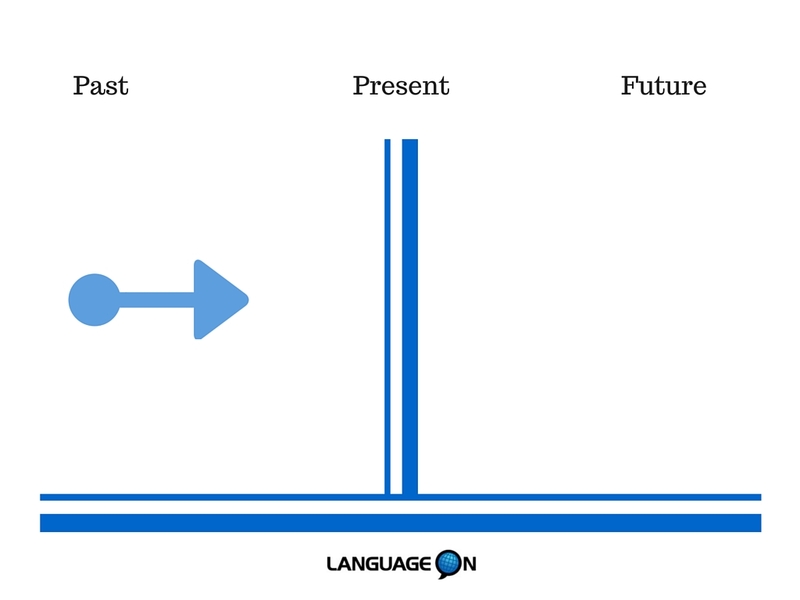 We use the past simple to describe a finished action in the PAST. The men spoke about politics. Look at the sentences below and change them into the past tense. Then make a sentence. Example: Walk- Walked- I walked to the store yesterday. Now it’s time for you to use the past simple in some example sentences. Try to make some sentences using the past simple in the comment section below.